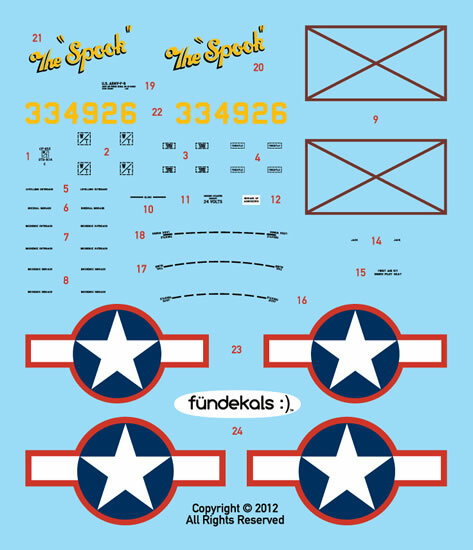 Fündekals is proud to announce our latest sheet, P-51D/K stencils in 1/48 scale. 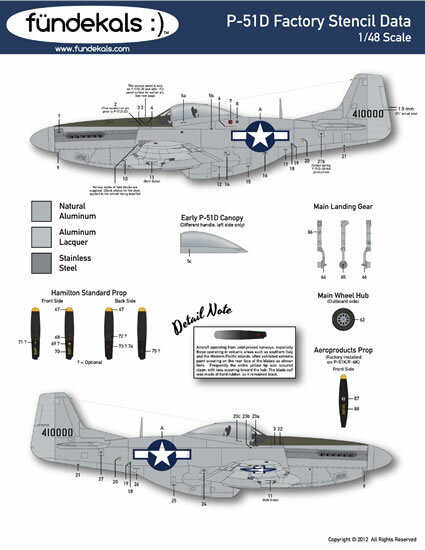 We decided to go ahead and bring this sheet out based upon the popularity of our 1/32 scale P-51D/K stencil sheet and the number of requests we received for the slightly smaller version. 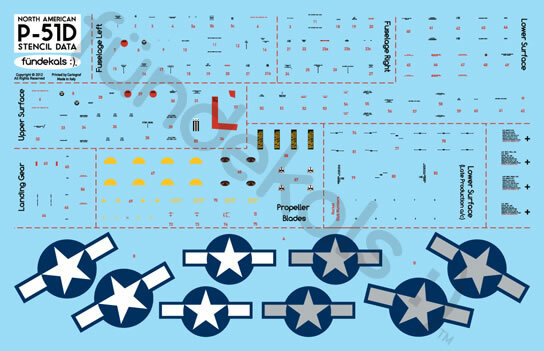 The 1/48 scale P-51D/K stencil sheet has the same level of detail as the larger version plus the advantage of two complete sets of national insignia (standard and grayed). We'd also like to thank modelers for the great reception we have received over our first six months of business with a special promotion. From now until midnight on October 31st we will be holding a "Spook-tacular" sale. 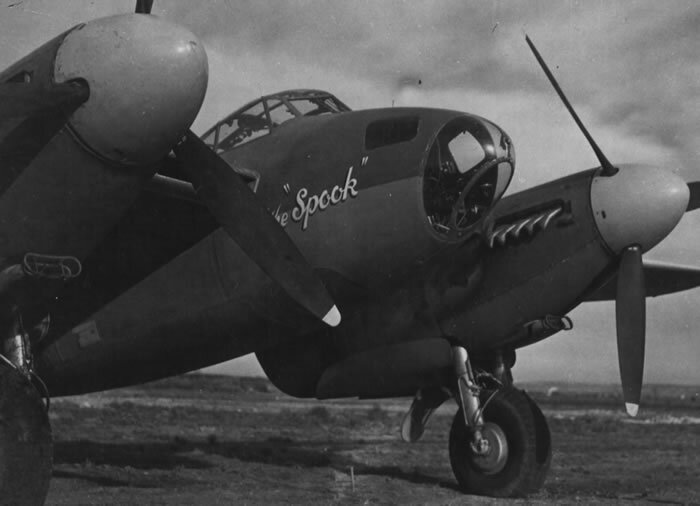 Buy either one of our Mosquito F-8 "the Spook" dekals and select another one of our dekals of equal or lesser value for FREE. (When you order through the Paypal portal be sure to list your free dekal as "instructions to merchant").